In December I coordinated a "Favorite Books Survey" among the first through sixth grade students at my school. The kids also went home and surveys parents, siblings, and friends about favorite books. 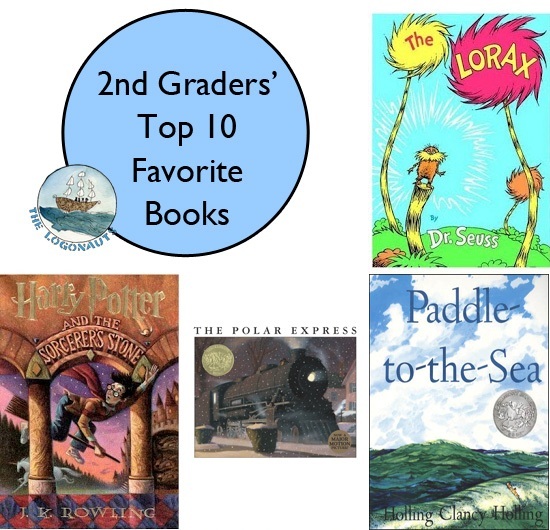 I am working on a series of compilation posts for each grade level, and this week I published the Top 10 Favorite Books of Second Graders. You can also read the previous published overall Top 20 Favorite Children's Books results and Top 10 Favorite Books of First Graders. Did your favorites make our list? 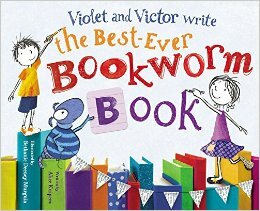 Violet and Victor Write the Best-Ever Bookworm Book (2014) by Alice Kuipers and illustrated by Bethanie Deeney Murguia. This endearing little book-within-a-book has Violet and Victor working back-and-forth to create their best-ever story. Some great lessons on cooperation and collaboration that could lead to some potential discussions with students about how to work and succeed together. The Book With No Pictures (2014) by B. J. Novak. I know that this is a book that my students will love, as it appeals to their love of absurd humor and silly phrases. Despite living up to its picture-less title, I think there is much to enjoy about this book when shared. I am looking forward to seeing my students' reactions. The Turtle of Oman (2014) by Naomi Shihab Nye. I was really excited about this book, as I love Naomi Shihab Nye's writing and was excited for a new book featuring a fairly-unknown Middle Eastern country. There were many parts about this book that I loved, but as a reader, I felt a bit unfulfilled. The main premise of the book is that Aref and his family are leaving Oman and moving to Michigan for three years, however the entire book only covers the process of packing up and preparing to leave, not the actual move itself. I got so antsy waiting to find out what he would think upon arrival, that I felt like the book was really dragging. I think if I were sharing this book with a student, I would warn them that it is all about leaving, not the arrival. Also, if you missed it, this week I shared about the two reading challenges that I am participating in this year, as well as my first two #nerdlution goals! You can read about them here. I love Naomi Shihab Nye's poetry. Sometimes her other writing works for me; sometimes not. I got Turtle of Oman for Christmas. Glad to know I shouldn't expect arrival! I'm looking forward to sharing The Book With No Pictures in my Children's Lit class. I think you'll enjoy the book more, knowing that. For me it made me anxious 'cause I couldn't figure out what was taking so long! What you have written about The Turtle of Oman speaks to me. That's exactly how I felt! Thanks, Carrie. Glad it wasn't me. I was just expecting a different story arc/pacing, so it made me anxious through the whole read! Yes! This is exactly how I felt about The Turtle of Oman too! I was waiting for them to arrive in Michigan and it never happened. I felt totally cheated. Especially because I live near Ann Arbor and it's one of my favorite places to hang out, so I was waiting for the story to finally take place in Ann Arbor, and it never came. I was bummed. Exactly! I get that the point is to celebrate Oman, and I appreciate that, but I do think the narrative arc of leaving made you as a reader (and especially as a kid reader) wanting to know what happens on arrival. Sequel maybe? The Turtles of Oman sounds good, Katie, despite the ending. Perhaps it's all about the leaving this time, & for students who have to move, that's enough? I'll need to find & read it. I love the look of The Best Bookworm Book-looks fun. Thanks for all. Thanks, Linda! 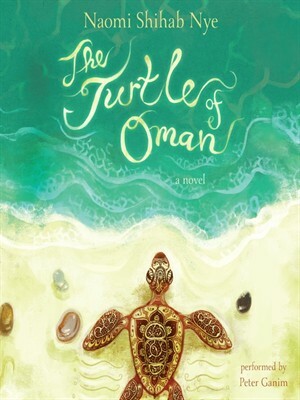 I think The Turtle of Oman makes a beautiful story, but if you spend the whole story expecting to know what happens when he arrives in the US, you find the whole thing disappointing. I'm interested to hear what others think, especially if they know that in advance. 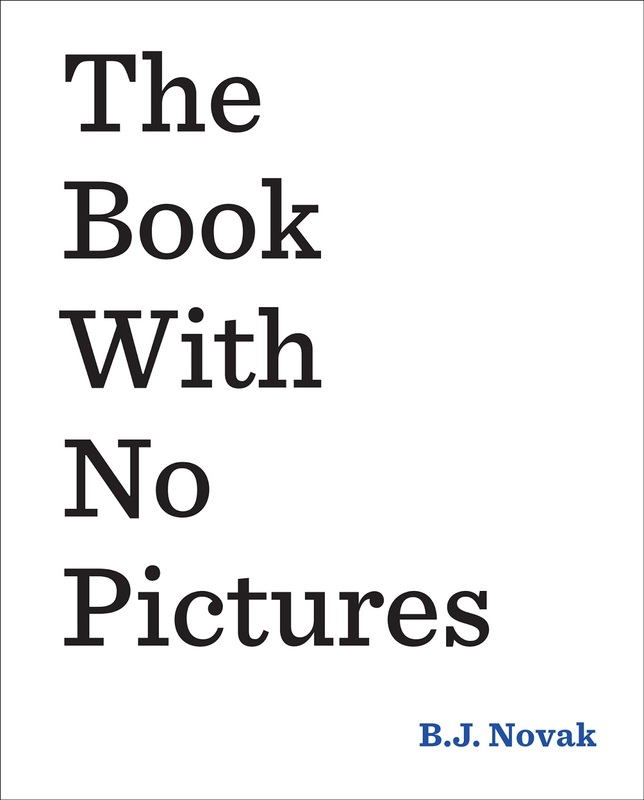 The Book with No Pictures is hilarious - I need to steal it back from our librarian so that I can finally share it with my students! 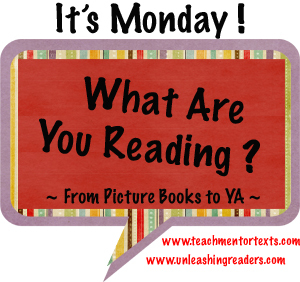 I am really looking forward to sharing (and finding) great books with #AWRead2015. Thanks for hosting!